We have been a successful business since 1975. Our business is based on providing service with integrity, through knowledgeable and talented employees. We repair and rent forklifts and sell good refurbished forklifts. We are qualified to repair all brands and types of forklifts. 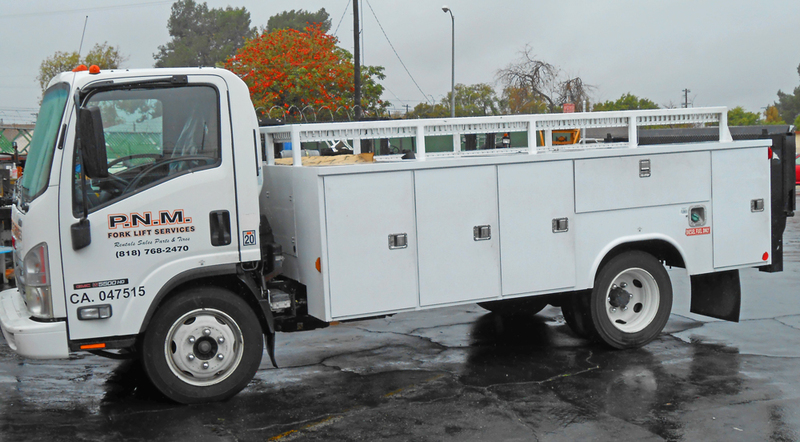 Forklift Specialists has been serving the San Fernando Valley for over 35 years. 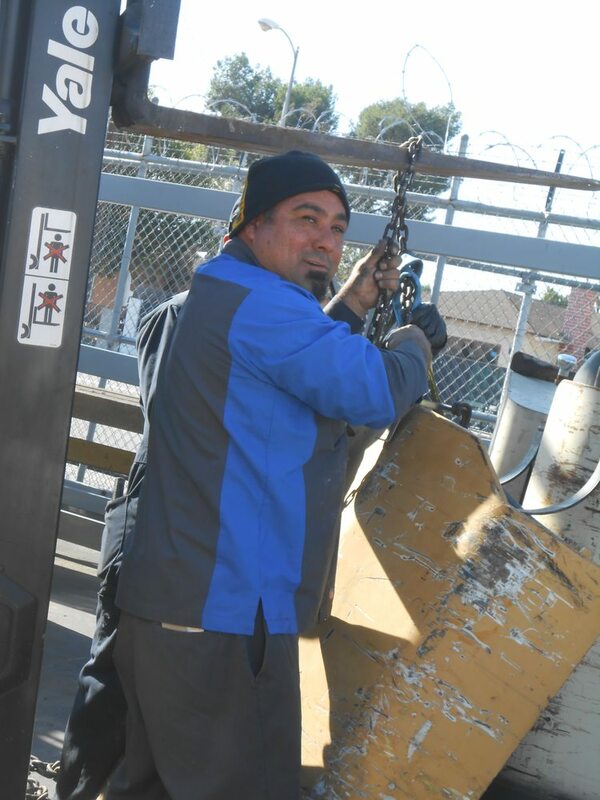 PNM Forklift’s mission is to provide the best forklift repair and sales service in the San Fernando Valley. I worked for several well know companies for a very long time before dedicating myself of independent form. But nothing compares to the 30 plus years of experience in the business that I myself founded in the San Fernando Valley. 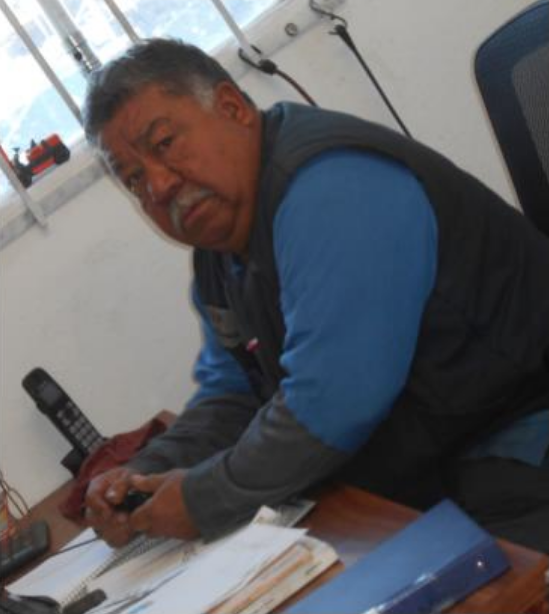 I am the mechanic that will assist and offer you confidence and honesty that has characterized us in these many years in business. The majority of our clients have recommended us because they trust in our work and that says a lot to our business.